Chicken is one of the most versatile meats in the aisle. 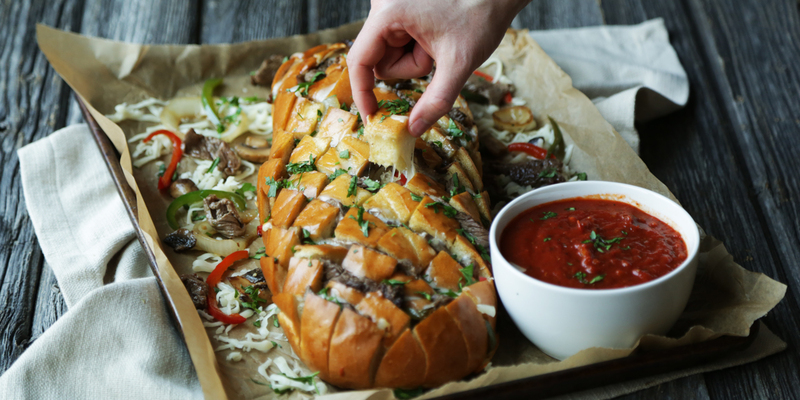 It meshes well with almost all kinds of cuisines and can take on so many different flavors! So, make these easy chicken recipes to kick off spring! The holidays mean planning and cooking (let’s not think about the cleaning right now). 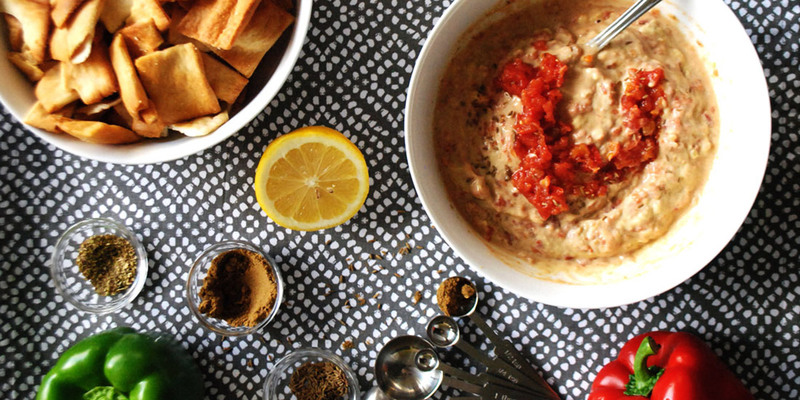 These easy appetizers can help you finish the holiday season with a bang! Looking for a one pan fix? How about easy cleanup? We know, we’re speaking your language! 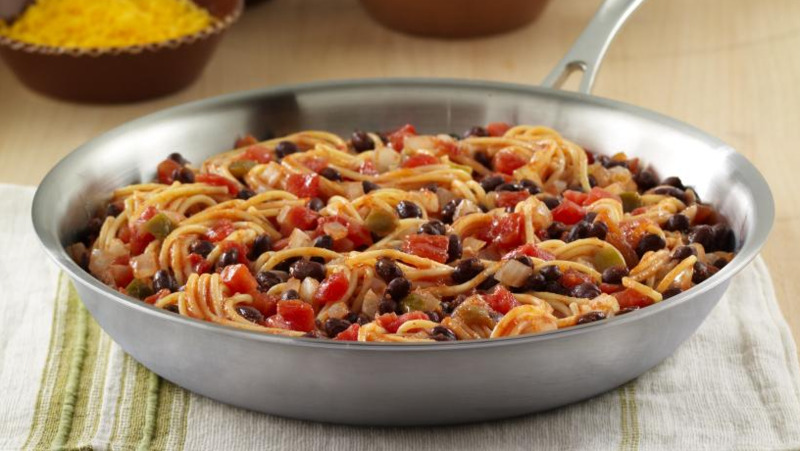 Skillet recipes are not only easy (because everything is cooked in the same pan), but that also means you have only one pan to wash! Make your spring get-togethers memorable. As abundant as menu options can be, there’s only one dish we feel really brings everyone together: a zesty guacamole! 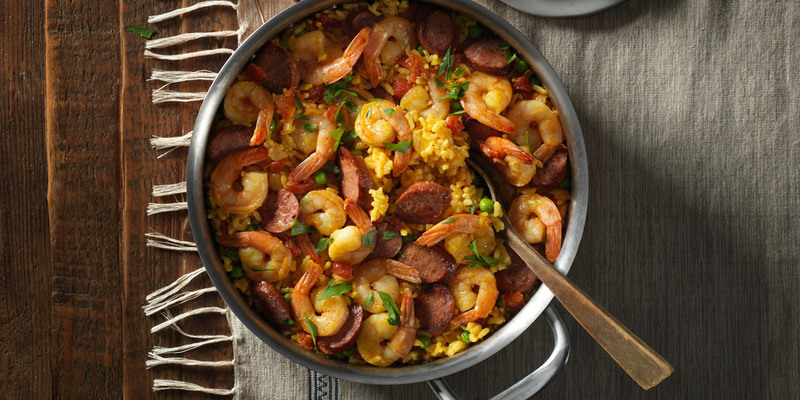 Spice up your next dinner with our list of eight bold RO*TEL® recipes that promise to dial up the flavor. Twisted Chili: Fall favorite, with a twist! 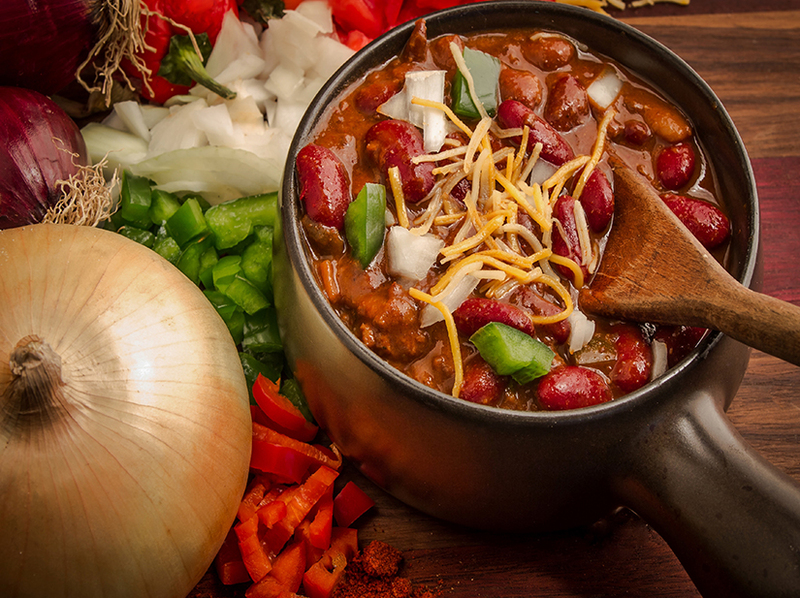 With fall in full swing, and the weather to prove it, nothing hits the spot like a big bowl of hot chili. 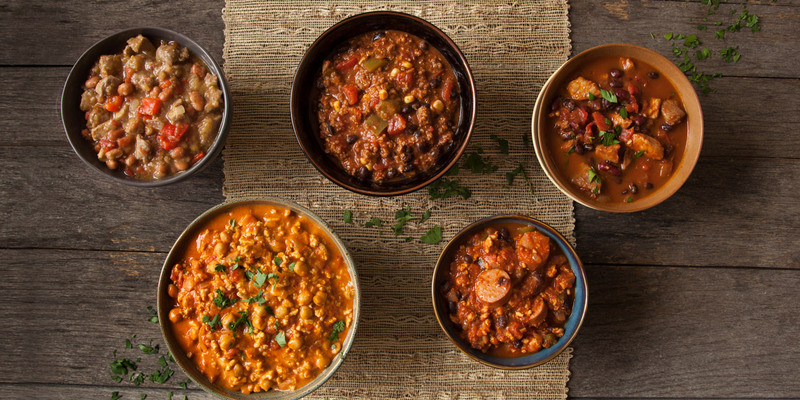 Before things get too blustery to bear, stock up on these can’t-live-without chili essentials.